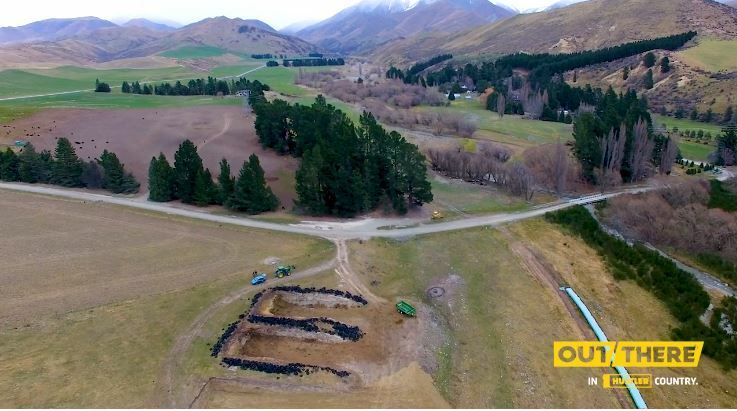 Danny Devine, runs Awakino station, a large-scale farm situated in the Waitaki Valley near Kurow. 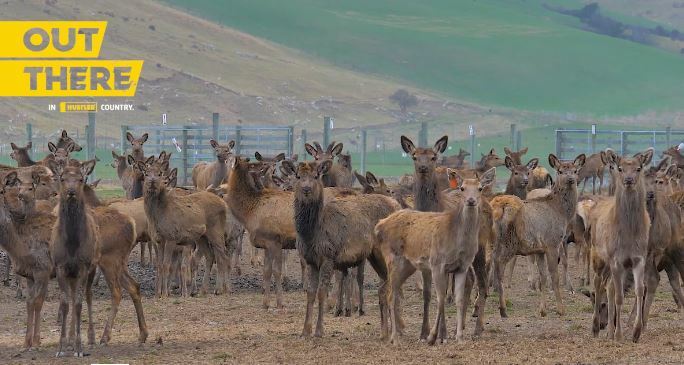 Managing 7,500 hectares of high country with 21,000 stock units consisting of Sheep, Beef and Deer. 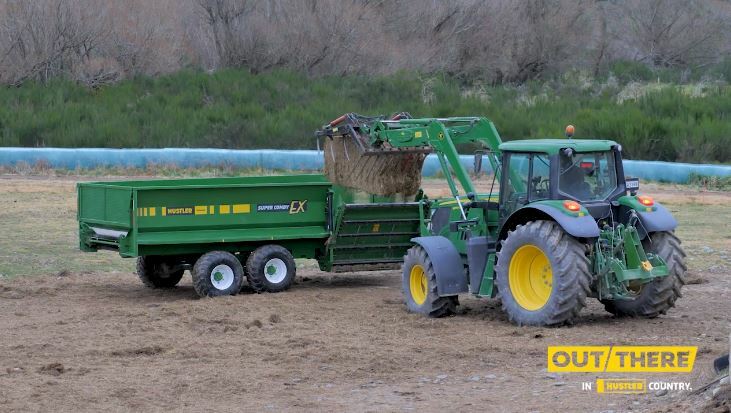 Danny needed a reliable machine that could handle the tough winters of their high country farm. Looking to upgrade from his current system Danny did a lot of research at his local farm machinery dealers and talking to neighbouring farms in the area. Danny also found the product videos on Hustler's Youtube Channel helpful in seeing how the products worked. The must have's Danny was looking for we're reliability, durability, low maintenance, and great value for money. What stood out for Danny on the Hustler Super Comby Ex was the excellent manoeuvrability with the wagon tracking almost on the same tracks as the tractor, which makes it easy navigating tight gateways. and really suits this country"
- Easy to Use: Danny likes the way that it doesn't take much training for his staff members to get up to speed on how to operate the Super Comby Ex so he can leave them to do the feeding. "That's where the Super Comby Ex out shines, as its low maintenance and has no breakdowns"
Danny also runs Hustler's new Swifthitch drawbar quick hitch system with his new wagon and is rapt with how much more user-friendly it is compared to the Euro Hitch he used to use for hitching up his wagons. 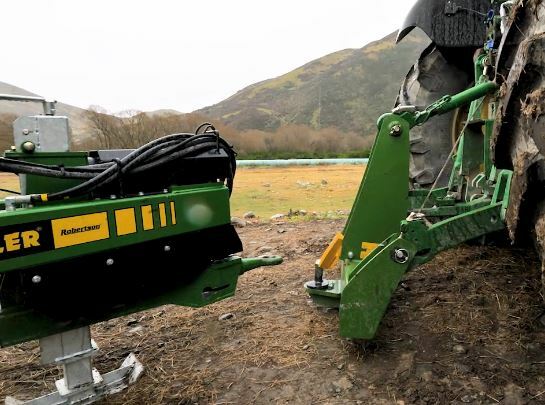 Danny is impressed with the visibility compared to the Euro hitch, and he has found it's so much easier to use, not only that but the wagon now follows the tractors wheel tractor a lot closer.